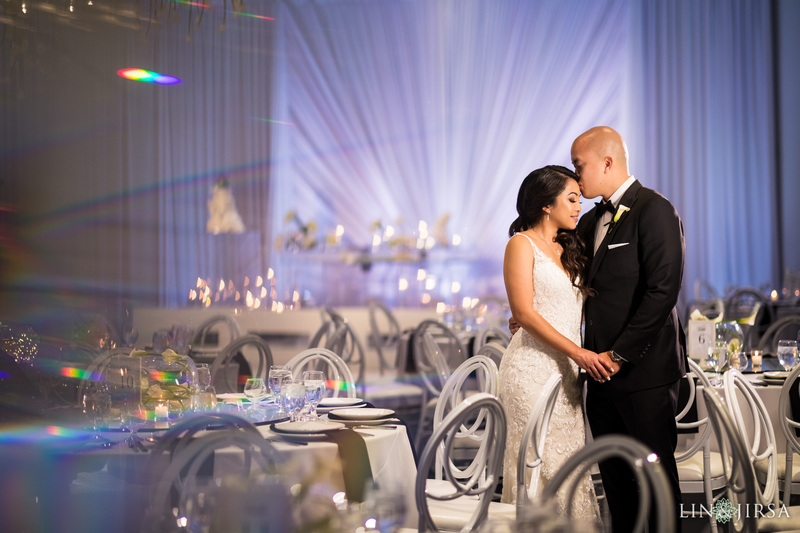 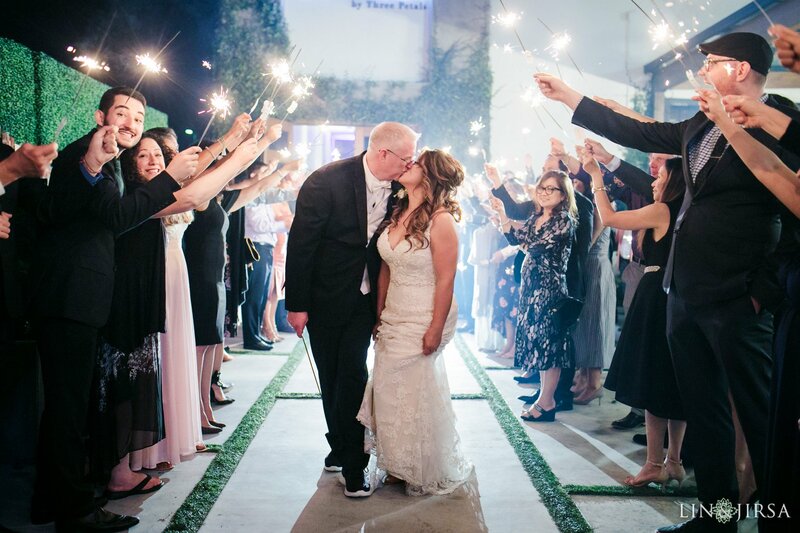 “Located in the heart of beautiful, beachside Huntington Beach, Calif., VENUE by Three Petals will cater to patrons seeking a first-rate setting for weddings, corporate meetings, and all special occasions. 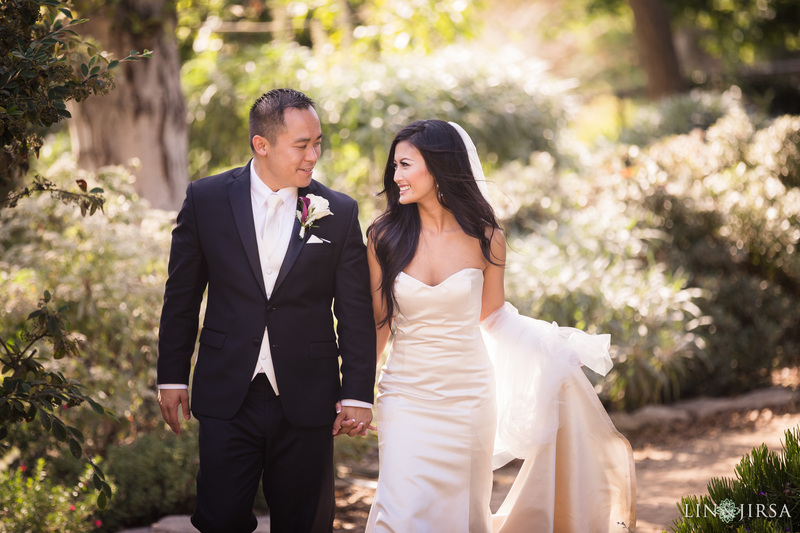 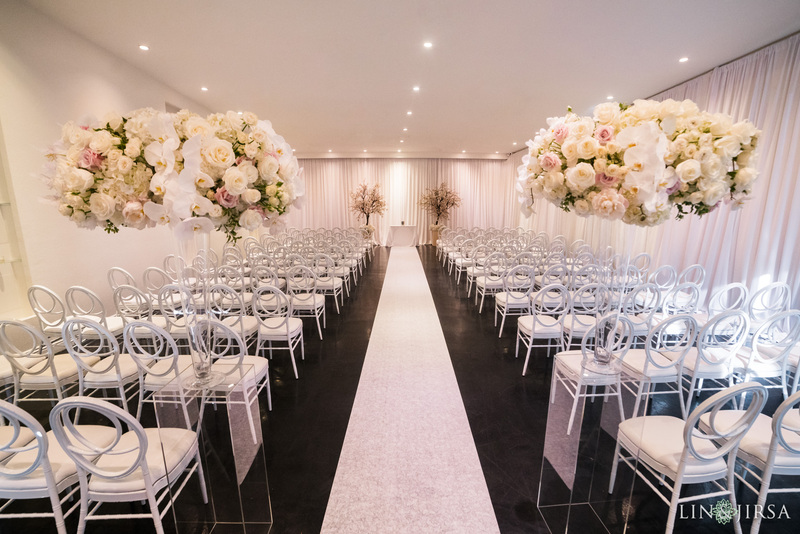 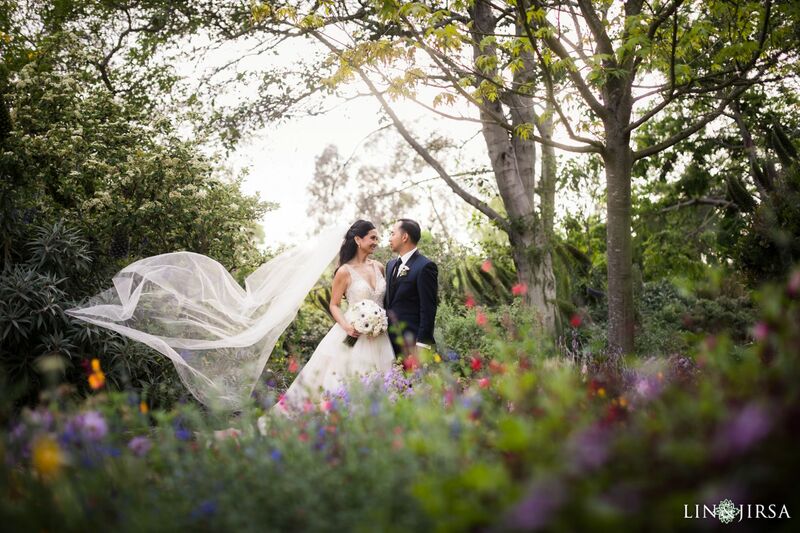 We’ve seen the Venue by Three Petals magically transformed into so many couples’ wedding dream. 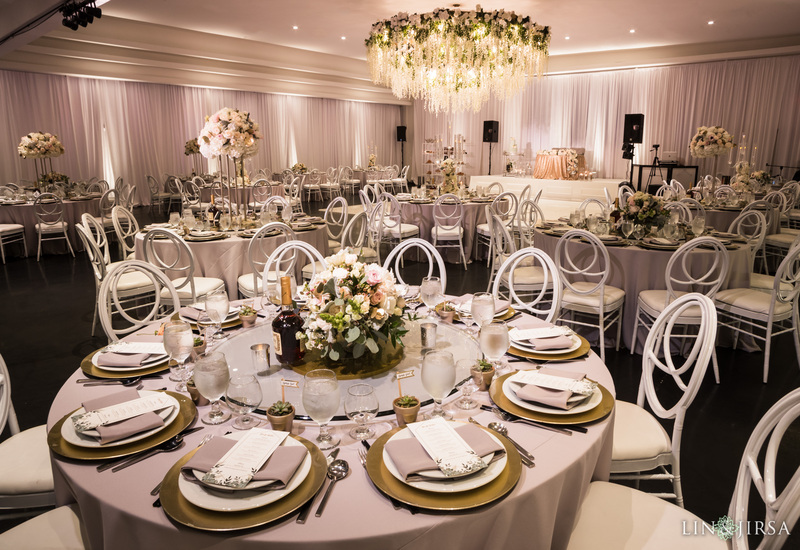 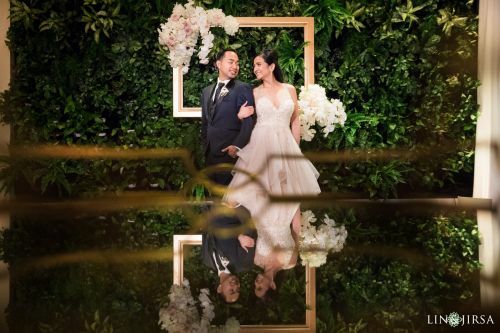 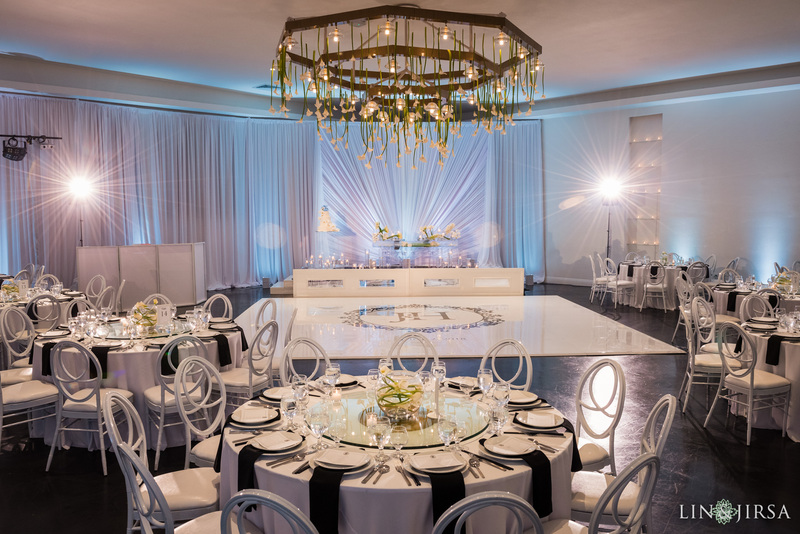 This venue is a thrill to work with because are always so excited to see what their team conceptualizes and brings to life for each and every wedding. 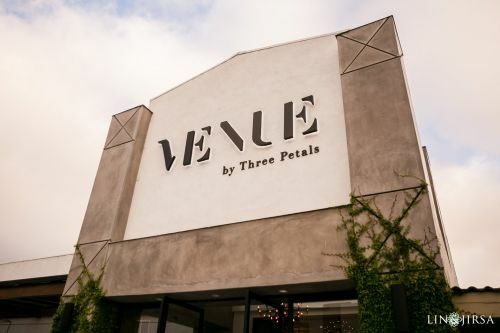 Be sure to check out our favorite vendor feature of Three Petals Design, the Venue’s florist and decor team.